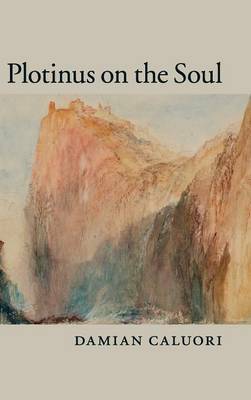 Plotinus on the Soul is a study of Plotinus' psychology, which is arguably the most sophisticated Platonist theory of the soul in antiquity. Plotinus offers a Platonist response to Aristotelian and Stoic conceptions of the soul that is at the same time an innovative interpretation of Plato's Timaeus. He considers the notion of the soul to be crucial for explaining the rational order of the world. To this end, he discusses not only different types of individual soul (such as the souls of the stars, and human and animal souls) but also an entity that he was the first to introduce into philosophy: the so-called hypostasis Soul. This is the first study to provide a detailed explanation of this entity, but it also discusses the other types of soul, with an emphasis on the human soul, and explains Plotinus' original views on rational thought and its relation to experience.